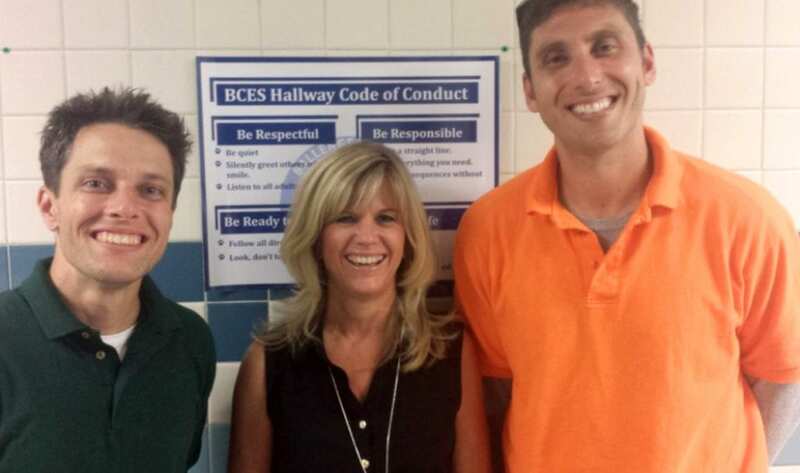 PBIS is an approach to addressing student behavior. It provides an infrastructure for school communities to establish socio-emotional intelligence in their students. PBIS is proactive, addressing the root causes of issues before they develop into problems for students. PBIS puts the spotlight on positive school culture by rewarding students for doing the right things, while clearly setting expectations for what creates a welcoming and supportive culture at school. Schools that implement PBIS incorporate social, emotional, and behavioral skills into the school culture, so students learn these skills just like reading, math, or history. It is crucial to create behavioral expectations that are clear and concise, so that a kindergartener as well as an 8th grader can easily understand. Schools should pick three to five expectations for behavior, and develop an expectation matrix so students can see what that looks like in all aspects of their school environment. 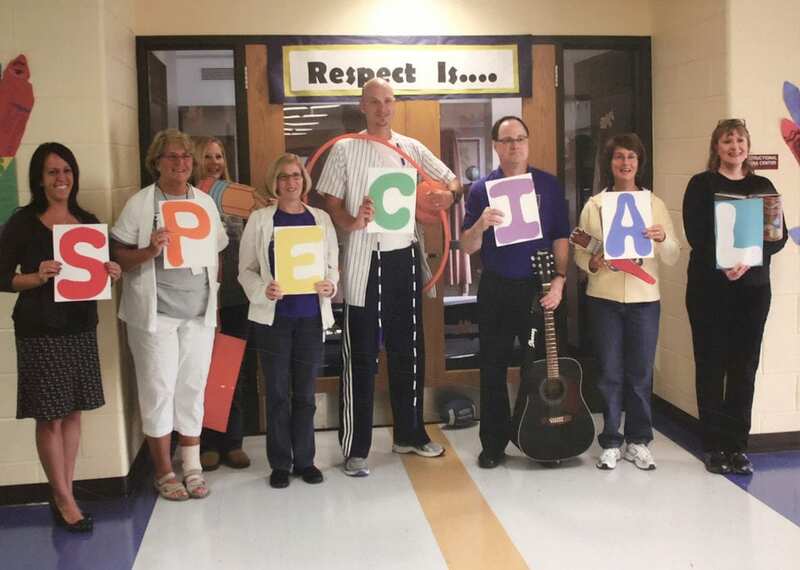 While each school can pick their own behavioral expectations, many have chosen Be Respectful, Be Responsible, and Be Safe. For schools that are looking for their own matrix, Box Out Bullying will help create one for you! Box Out Bullying has become the gold standard to kickoff or jumpstart PBIS in schools and school districts. Box Out Bullying can help your school develop an acronym or review the existing one. We also provide a custom handbook explaining your PBIS program and behavioral expectations for new students and families. PBIS implements a common language and provides structure and logical consequences for students. We know that’s what students need to succeed. 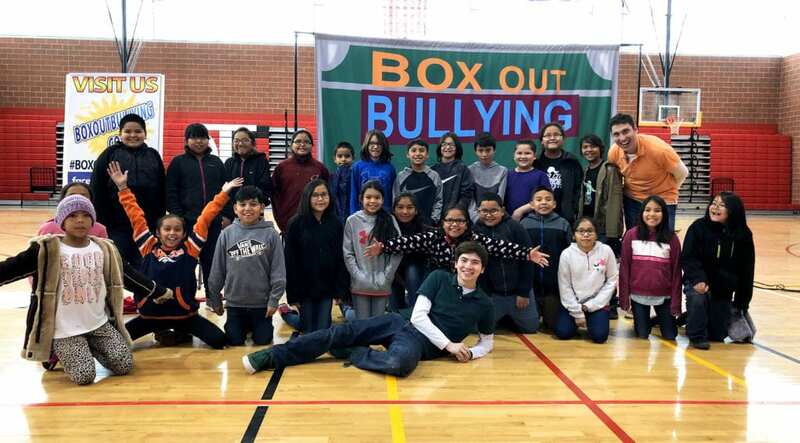 Clear, consistent messaging is crucial for your bullying prevention program, and Box Out Bullying can help your school site implement your PBIS program. Many school sites have used the Box Out Bullying assembly to kickoff or jumpstart PBIS. We also run nationally acclaimed parent workshops to promote anti-bullying at home, and to ensure that parents receive the same clear, consistent messages. Part TED-talk part town hall meeting, our parent workshop will strengthening partnerships between your school administration and parents.